Amazing day trip to beautiful mountains. Comfy transfer from your hotel to the ski resort & back. 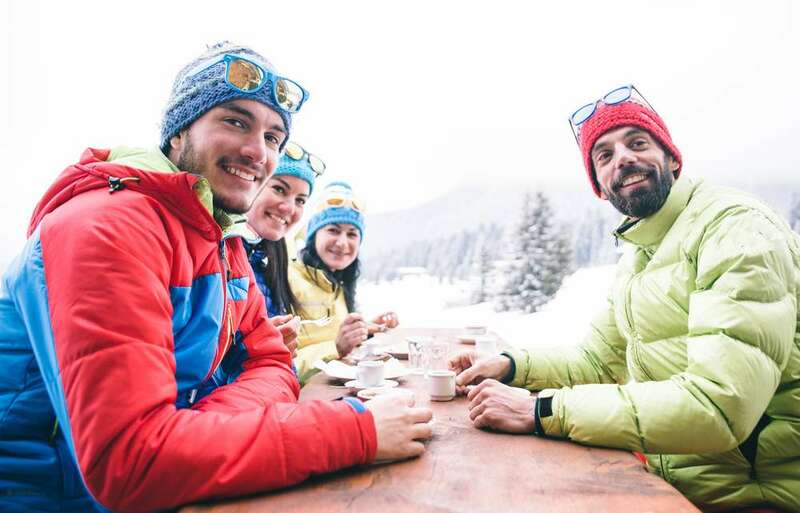 Ski or snb gear, clothes, ski-pass, instructors and lunch. Pick up in the city center was correctly arranged. Very friendly assistance. Booked the skiing package. It's very convenient that you don't need to plan anything. Absolutely brilliant day trip. Great value for money, all equipment provided and a great meal to round off the day. 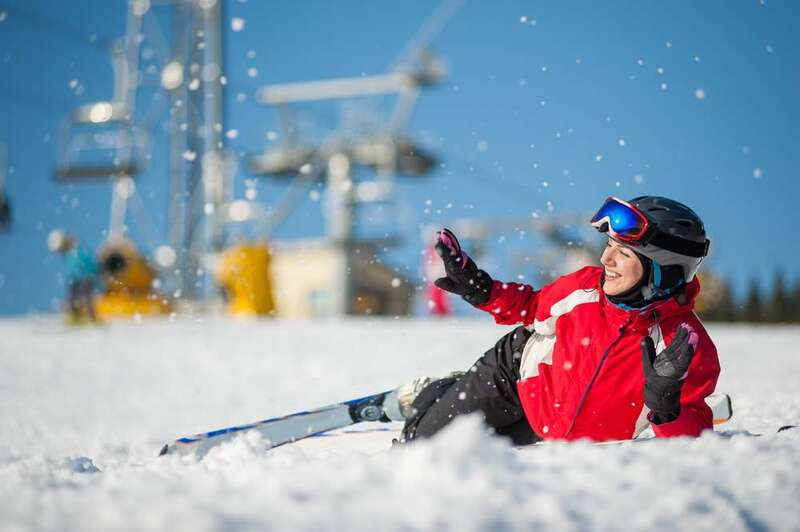 Ski & snowboard school with professional instructors for first-timers and a big choice of easy to hard slopes for experienced ones are a guarantee of an unforgettable fun in snow! 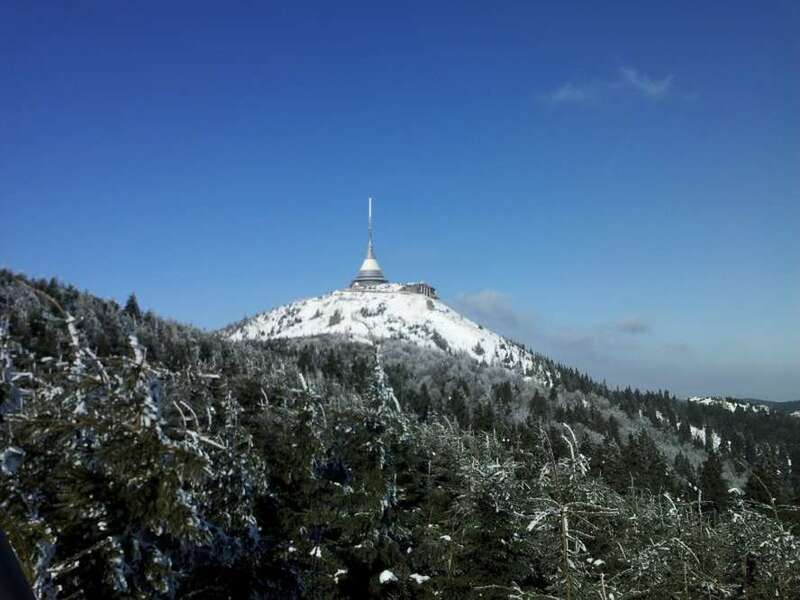 Let us take you to this fantastic area for skiing, snowboarding, and cross-country skiing enthusiasts in the modern Ski Resort Jested in Jizera Mountains located by the city of Liberec. This very place hosted Nordic World Ski Championship in 2009. 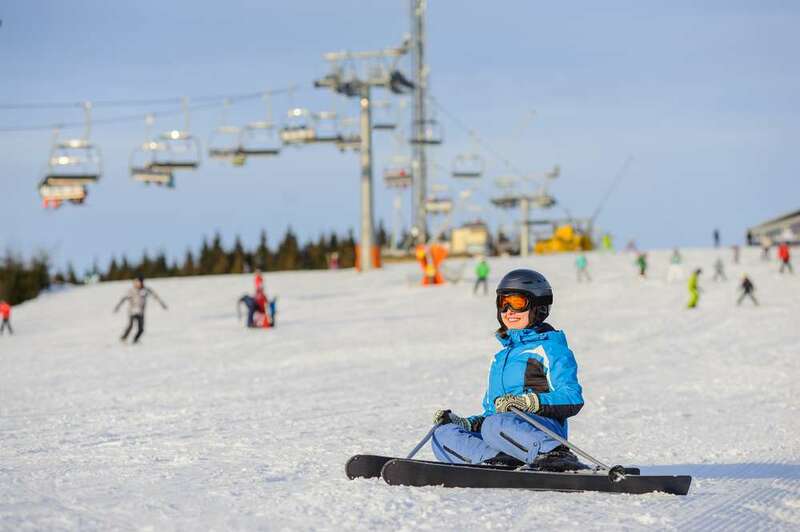 Everyone will find a suitable terrain according to their skills in this amazing winter sports area not far from Prague — experienced skiers as well as beginners and small children. After leaving the city of Prague, we embark on a comfortable ~60-minute ride on the freeway towards Ski Resort Jested. 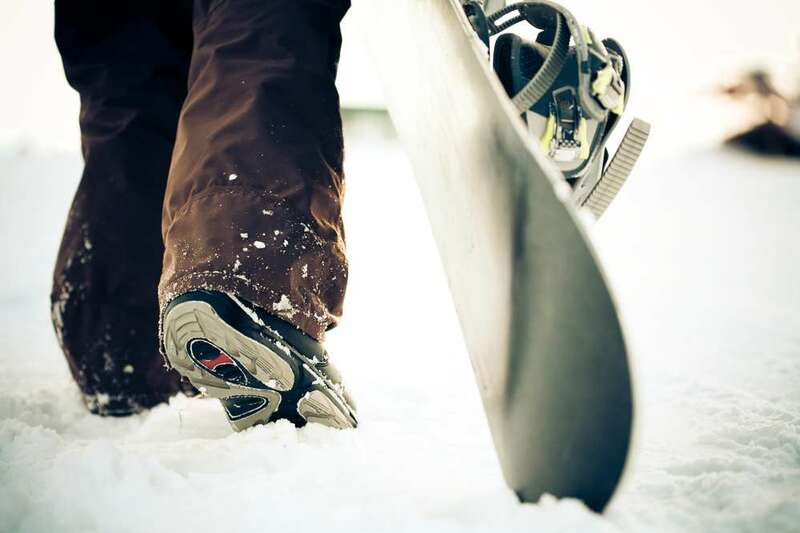 When we arrive, you receive waterproof clothes and a complete set of skiing or snowboarding gear, along with instructions on how to properly use it. 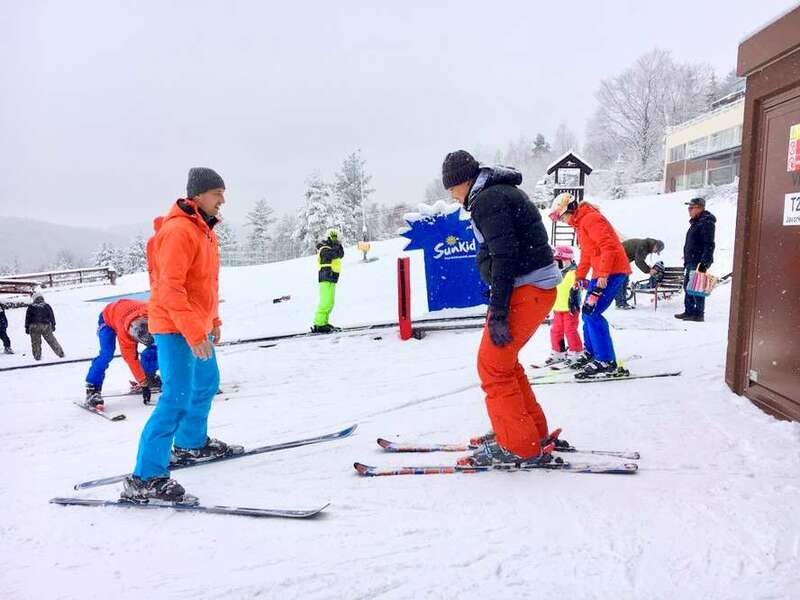 Beginners are introduced to a professional instructor from a local ski school, who will be teaching them the basics of skiing or snowboarding. 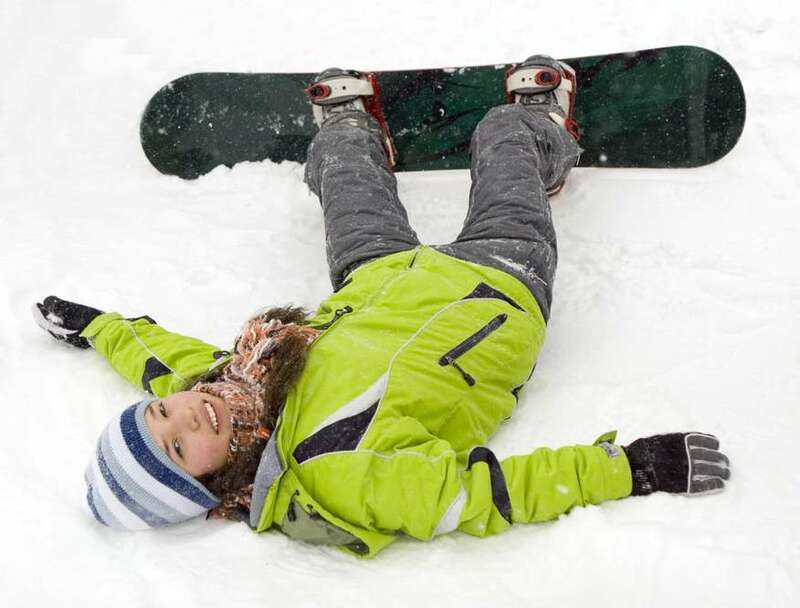 The experienced ones are equipped with a ski-pass and a map of the whole skiing area, and may jump right into the snow adventure. 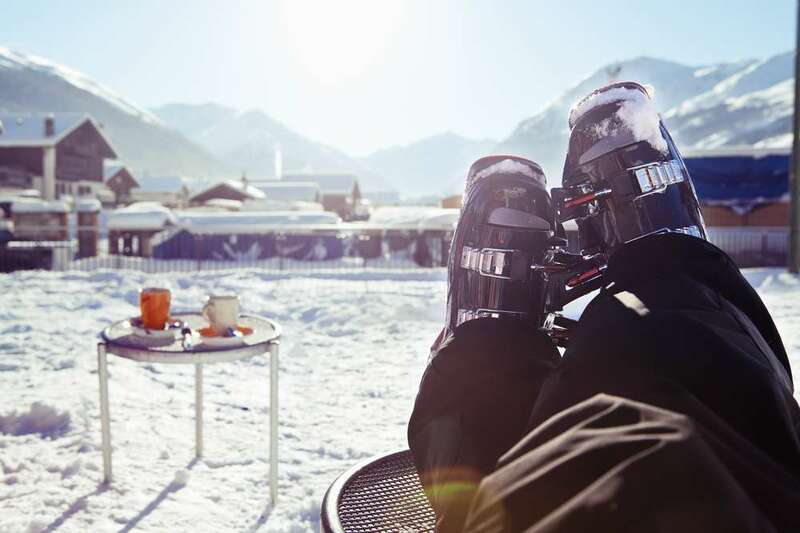 After spending hours on the slopes, we invite you for a well-deserved meal and a drink in a local Czech restaurant. Take some warm clothes, gloves, and a hat! Fantastic day trip and great value for money. No equipment (except good socks) needed, it's all provided on the day. Rock up n Ski. Great pub grub at the end of the day and back home with Bod the driver/entertainer. Well recommended. Absolutely brilliant day trip. Great value for money, all equipment provided and a great meal to round off the day. Bob the driver was entertaining too! 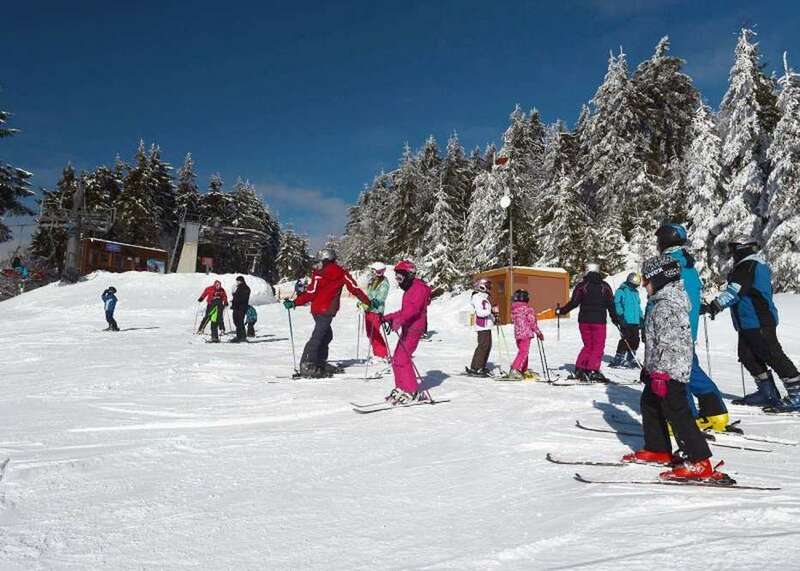 The day trip skiing to Liberec was very well organised and communicated. Got picked up at my door at 8h20 and dropped back to the same place at 18h30. All parts of the day were well thought out, the stop off for coffee on the way to the slopes in Liberec. the patience of Kate (Katka) and Petra must be especially appreciated, their fun sense of humour made the day all the more special. Looking forward to the next trip already with them. Great Skiing Trip, so well organised, very helpful Adam and the driver! The tour was run so smoothly and had an excellent lesson with an instructor each! Highly recommend. Thank you so much, we had such a good day! Please pass out thanks on to Bob, he was brilliant. 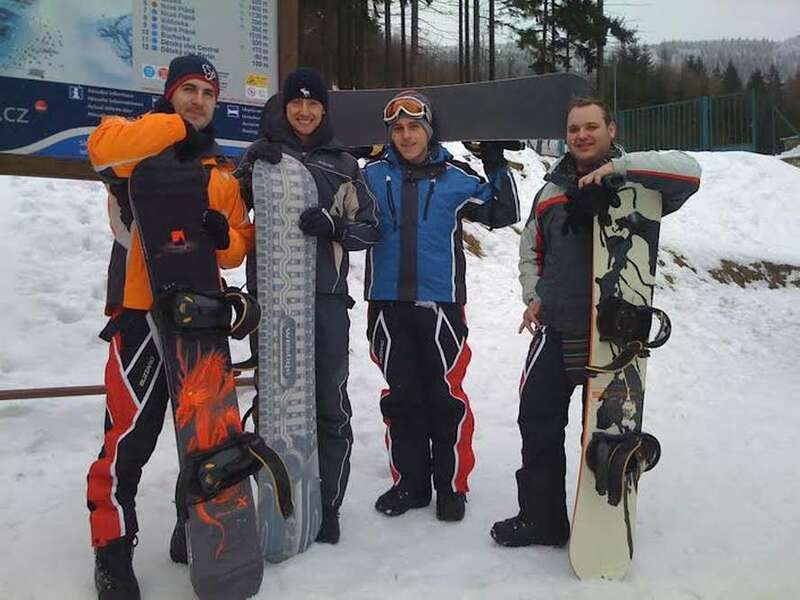 Me, my partner and his parents had an amazing one-day ski experience with Enjoy Prague. It was easy to book and the whole day was planned out perfectly. 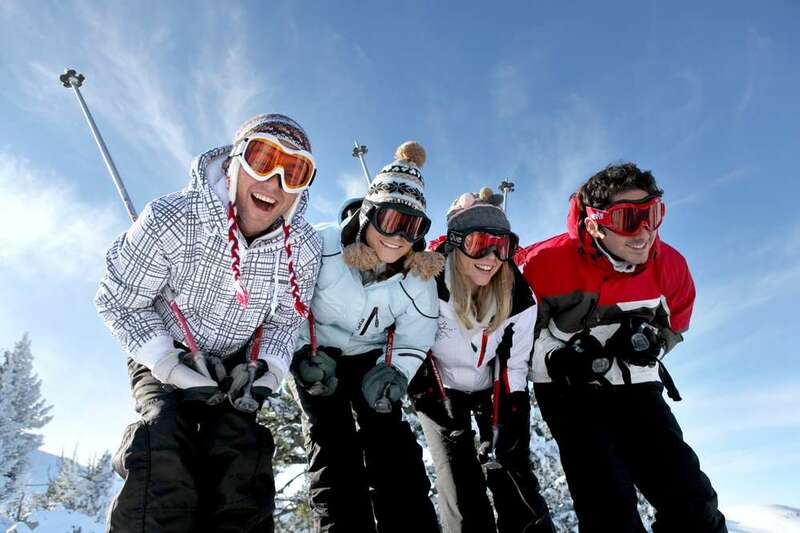 Transfers, ski rentals, clothing, ski passes and lunch all included. Katia and Petra were wonderful hosts and guides, easy to get on with and attentive to our needs. 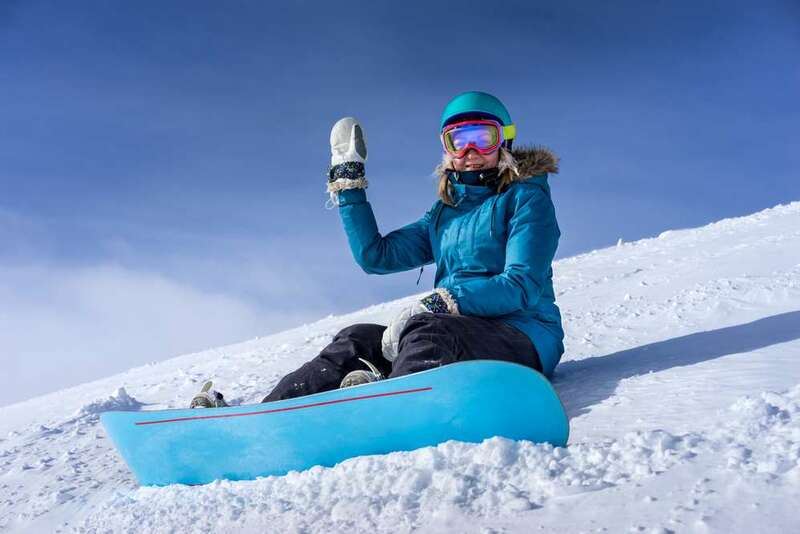 Two of our group were complete beginners and found Katia to be an amazing instructor, giving them confidence on the slopes. Me and my partner enjoyed our few hours of freedom to explore the slopes alone! We will definitely be using Enjoy Prague again, it's amazing value for money and would recommend the company to anyone looking for an easy day on the slopes, whether novice or pro! We had a very enjoyable day. Bob and Adam were wonderful! Thank you for organizing the trip . It was wonderful trip, I had so much fun, thanks. Had such a lovely day, everything was organised so well. Kate was absolutely brilliant as well. Thank you very much. We enjoyed very much! Looking forward to do it again! Thanks for the quick confirmation and information and for all support. Happy new year. Me and my family had a great experience. Please send my best regards to all your team. We had a great time. Merry Xmas to the team! Thanks for all the arrangement. Fantastic, the kids love every minute of it. Had a great experience, all the staff members were great and everything was very well organized, from transportation to the snowboarding experience. We enjoyed the trip a lot. Ski and snowboarding package was amazing!! Everything is taking care of for you and the entire day is completely stress free. We were picked up outside our hotel at the exact time we were told we would be , driven to the mountains where our ski gear and equipment was waiting for us . 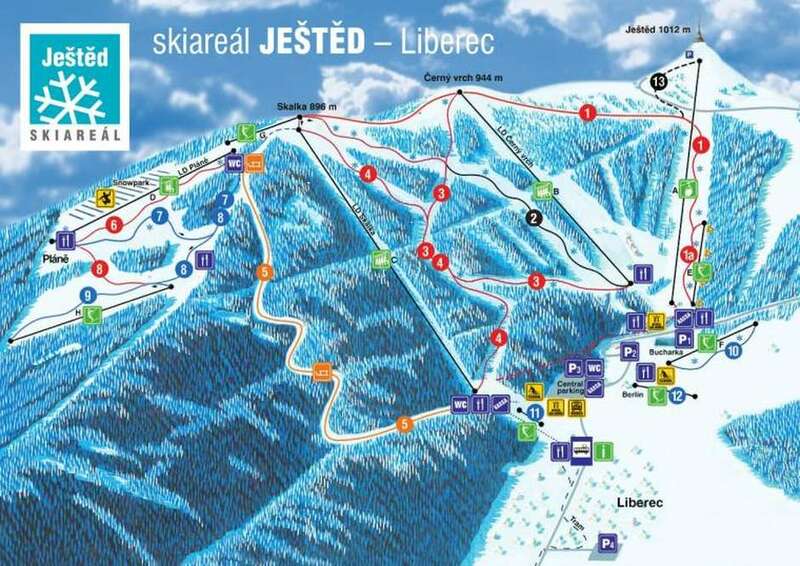 The ski area of jested is beautiful and the resort has lovely ski runs, perfect for the beginners and advanced . Petra and Joesph were so lovely and helped us with anything we needed. It was our favourite day of the trip and I would highly recommended to anyone wishing to get away from the city for a few hours. Joesph was so kind to take videos and photos of us during the activity which we can look back on and enjoy. Thank you so much for the brilliant day out and experience. 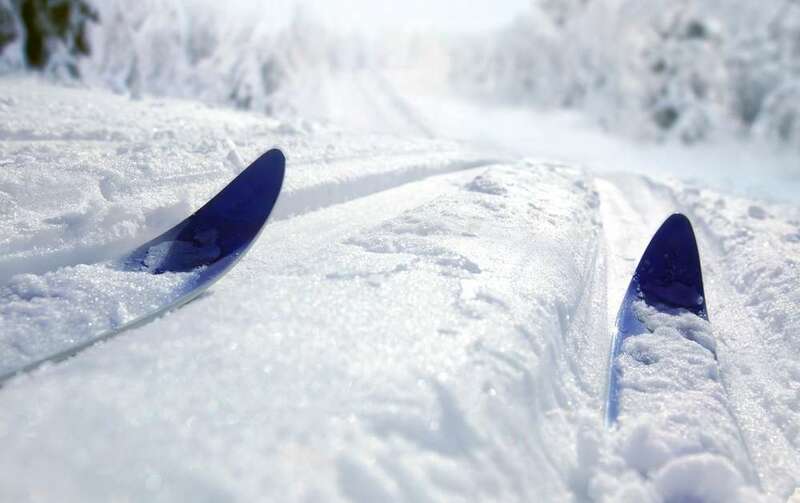 Amazing ski session run by professionals - book with Enjoy Prague for a great time and peace of mind! Amazing ski session organised with Magical Prague. Driver picked me up on time who was such a nice guy. Lunch was anything off the menu which was great for me being vegetarian and the ski session was fantastic. Bem organizado e acima de tudo muito amigável. Parabéns ao Pepa o dono, e a Petra a nossa guia porque foram muito descontraídos e atenciosos. Fiz snowboard com eles e recomendo. Everything as described. Great communication back and forth. Joseph our driver was amazing kind helpful. Even wanted to wait if we had a cable train for free even if we were over time. Worth every penny. Ski instructor lovely. No queues all catered for. The meal was anything off the menu and the menu was great and beers included!! All in all, Great communication before during and after trip! Highly recommend! I booked the one day ski trip to Jested. I wanted to give my 7 year old son the chance to try skiing without booking a whole week (in case he decided after one day that he didn’t like it) and it was perfect. The instructor taught him at the bottom of the red slope so that I could also ski but keep an eye on him at the same time. The whole process was easy as we were picked up and dropped off at our flat and everything was well organised. I hired ski trousers and gloves there so we didn’t need to plan in advance. Thank you for a great trip! It was a great trip where I could practice the basics of skiing, have a great beer and eat the typical Czech food. Plus I had a great company from Kate who was very friendly and helpful. Loved every minute of it, thank you. Can't wait for the next time. We had a great day out skiing. Great tour and team. Definitely would recommend. We booked a skiing tour and it was really one of those trips that everyone needs to have in prague. Everything in tour was very well organized: the hotel transfer, the delicious local food with your own choice, the equipment, the tour team, and finally the tour itslef. Also the team was amazing. I actually fell in love with them!! They were very helpful and kind and experienced. We definitely enjoyed it. You must try it as well. Booked the ski package. Its very convenient that you dont need to plan anythng. Just wait at ur hotel and they will pick you up. Inculded all equipment for ski, ski pass, instructor and lunch. And their instructor is patient and always encourage us. Thanks magic prugue for giving me an amazing experience!! Highly recommend! Extremely patient. Funny. And just an overall great team. I would highly recommend this to anyone who visits Prague in the winter. It was my favorite part of my trip here. I went snowboarding with my brother for the first time and it was perfect. Kate is a great snowboard instructor and relatable, while Joseph is funny and a great driver. As someone who gets car sick easily, the 3 hours out of the day spent driving went by quickly and easily without ever getting car sick. HIGHLY RECOMMEND!!!! This was a fantastic day trip from Prague. We were collected from our hotel on time by a very friendly and welcoming driver, who brought us on a 1.5hour drive to the ski school. 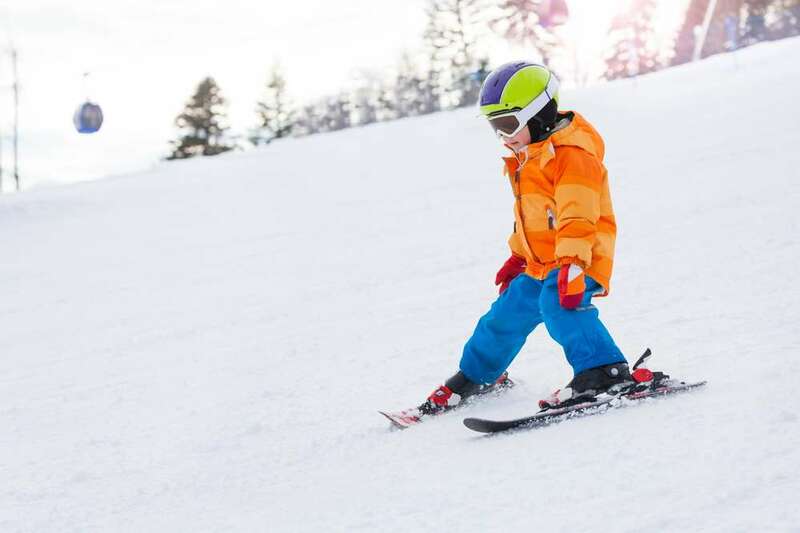 We were provided with all the skiing equipment and our skiing instructor, George was extremely helpful and patient. At the end of the skiing lesson we were brought to a local restaurant, where you were provided with a dinner of your choice and a drink. Great trip to Jested. The bus diver and tour organizer was very friendly and the trip was very well organized. We were collected ontime outside our house and drived 1.5hrs to the ski slopes. All ski equipment was provided down to the ski gloves. The ski instructor was really friendly and encouraging. Bring money for hot drink after lesson with you as bus is parked in another location. Lunch was lovely after. Great day all around! Would definitely recommend. Door to door service, friendly staff, very pleased with the day out, would recommend and do again. Awesome experience, 1st try, nice try 😊 Nice instructor. 5 stars ! Thank you for such a wonderful experience. We had a great time! Thanks Joseph! Great experience! Would definitely recommend it!! Vlada was our host, he went above and beyond for us. And our instructor was so patient and great craic!! Really good, friendly staff. I came here last year and will be visiting next year too. 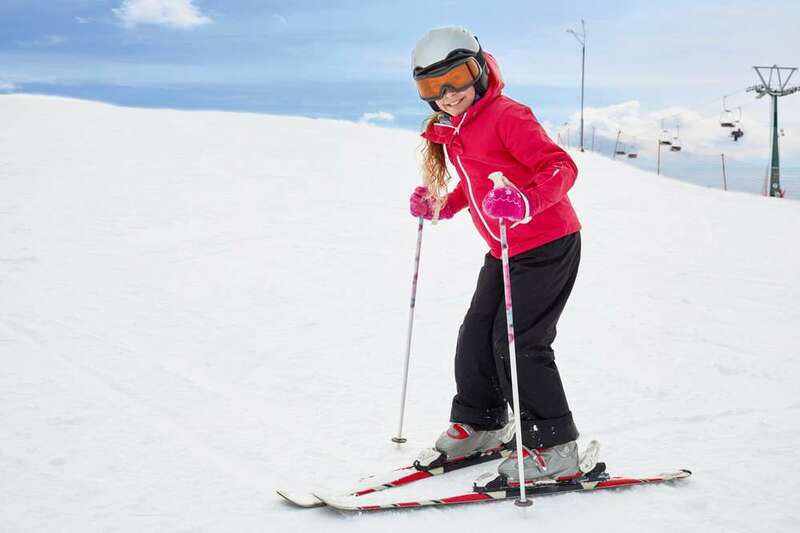 Me and my girlfriend went skiing today had a blast, We were collected at our hotel by Joseph absolute gent couldn't do enough for us, totally professional service would highly recommend. Thank you, we really enjoyed our day yesterday with Joseph. He took a lot of nice pictures and videos of us. Booked one sking pass and really enjoyed a lot snowboarding. A very nice guy, whose name I forgot now, picked me up at the hostel and returned being very helpful. Absolutely brilliant, highly recommended experience. Booked the day before online, ha confirmation and all the details and pickup time within the hour. Great fun for the whole group and brilliant value. All staff very polite and friendly and an experience we'll never forget. Picked up and dropped off included in the price aswell, Thank you!!!! 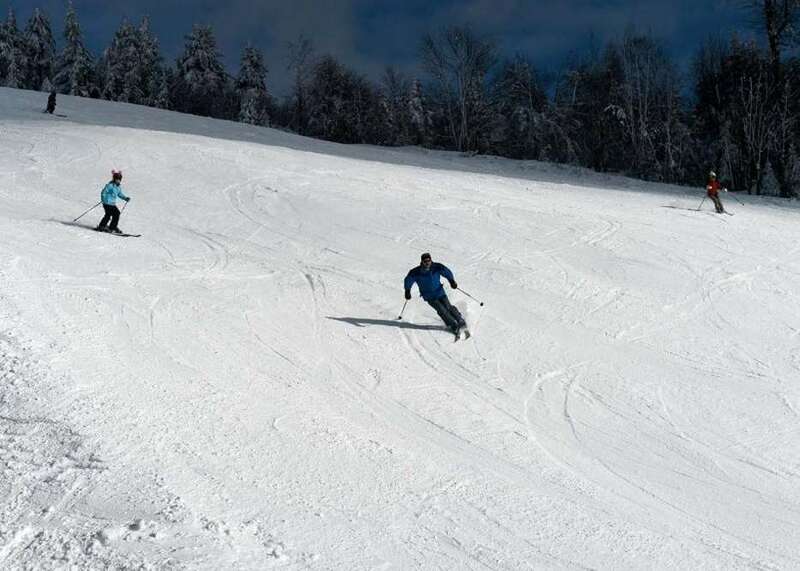 We went skiing with your team last week and had a good time. Booked 2 trips, skiing and shooting for yesterday and today. We had Josef yesterday for skiing and was so kind to even queue up and get me a coffee while I was waiting for my friend to come off the ski slopes! Today at the shooting was just as good we had Evzen who was just as nice! Would highly recommend this company, can pay in either euro or czk which was great and they were so good at informing us of times and even the makes of the cars that would be collecting us! Brilliant! Well done! The group enjoyed Prague very much, the guides and transfers were excellent, everything was perfect. I am looking forward to contact you again when we will have next opportunity to travel to Czech Republic. Thank you very much once again. It was a fun trip. Only some of the slopes were open the day I went but it was still a good trip. My fiancee and I had a wonderful Christmas Day on the mountain. Thank you very much for your hospitality. Thanks Kristina and Joseph for a fun day! Joseph was a lovely person and we had a lot of fun! I will recommend you to friends. Please thank Josep personally from us he is just so lovely and also - not sure of the name of our Ski instructor but he was great fun! The trip was a surprise day out for Valentines for my husband and normally when I book things they never turn out too well, this time it was definitely not the case ! Thank you again and I'll defiantly recommend and be in touch should we revisit again. It's not often we write reviews but both myself and my husband felt that you all deserved the praise and credit. FYI / I was googling Ski resorts near Prague on google and it came up with your website and another website for Ski day trips and yours was very price competitive. So glad we booked with yourself. Good luck with the future of Enjoy Prague. Such an amazing experience. The guide was extremely helpful and friendly. Transport was perfect and everything was just perfect. Would come back again! Highly recommend it! We were a group of 24 guys having a weekend in Prague. The organisation was made much simplar by the people at magical Prague. Everyone was very friendly and helpful. Nothing was too much trouble for them! We did the skiing and the shooting. Both went off without a hitch, everyone had an amazing time! Thank you Kate, Vlad and everyone else! Thank you for organising our recent ski trip, we enjoyed it very much. Bob our driver was a very nice & helpful man and the dinner we received was delicious. Thanks for helping to arrange such a cool trip we both enjoyed. Lucy and myself would like to pass on our thanks and praise for the way Bob helped us on Thursday. Excellent trip. Thanks for taking care of all details! You are the best! Great day out. Thanks a million. 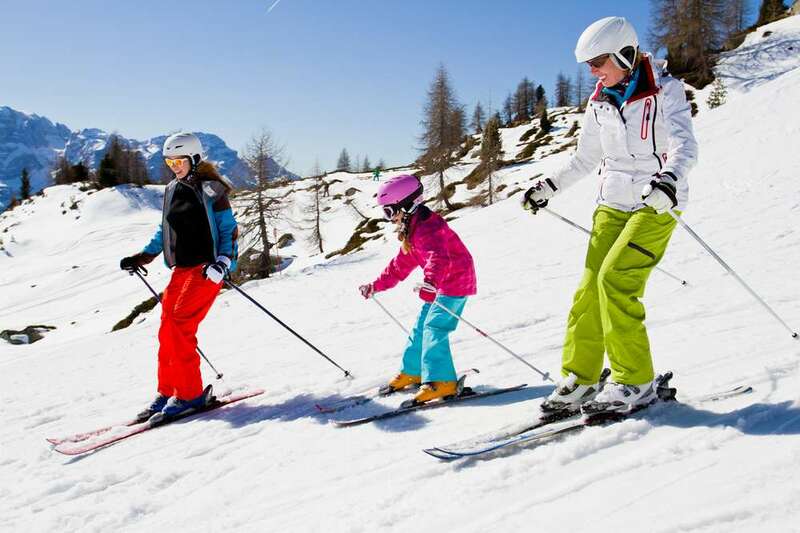 Ski Rental and Repair Centre offering top of the sport equipment. 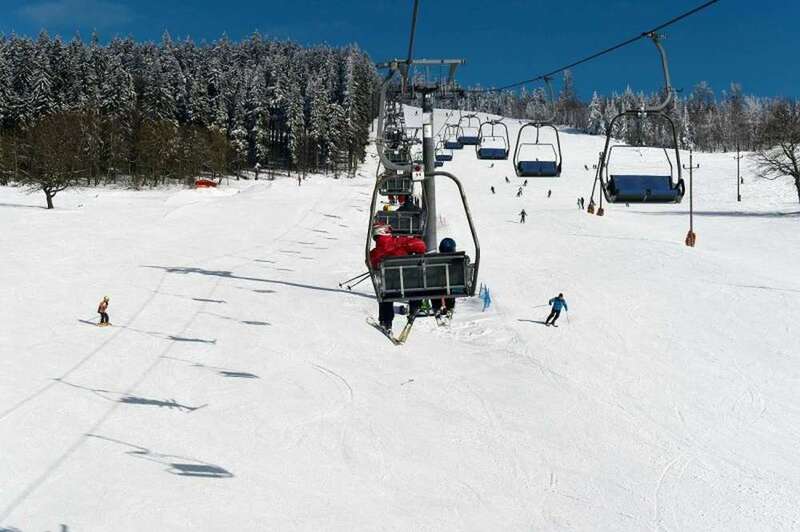 Our most popular and recommended resort for one-day skiing and snowboarding trips from Prague is Ski resort Ještěd — it offers a great balance between price, distance from Prague, and possible activities. 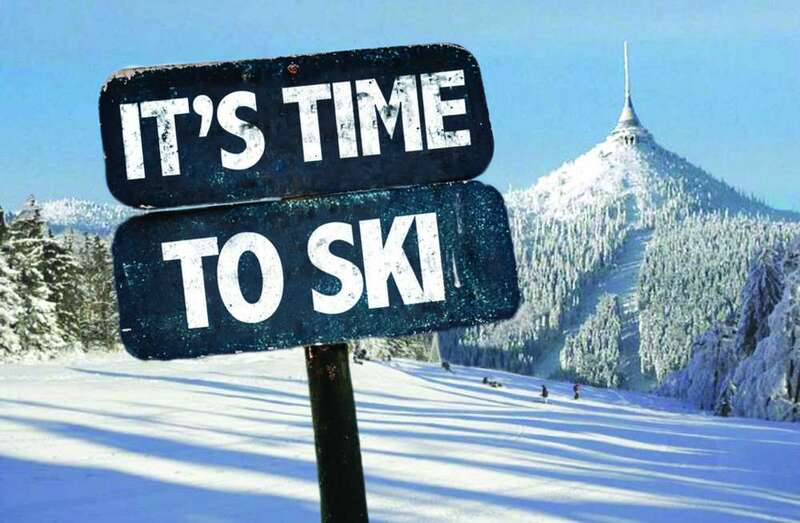 In case of a lack of snow, or if you'd prefer another location, we also offer skiing and snowboarding trips to Ski Resort Moninec and Ski Resort Spindleruv Mlyn on our website dedicated to snow sports SkiingPrague.com. There you can also find additional photos and information about our trips.